I have been using flex box heartlessly for almost two years now. I guess sharing a similar motivation from this amazing post, there is just one day for every flex boxer that is like “today is the day”. And what I particularly enjoy doing nowadays as I read the specs is that I’d like to dig into the earlier versions to try to answer these questions: What is it intended for (am I using it at the right situations)? What is it not intended for (am I misusing it)? What is flex box intended for? 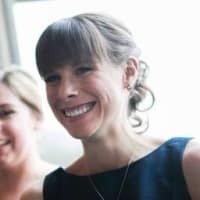 The defining aspect of Flexbox Layout is flexibility - flexbox children can be made flexible, which means they'll work together to distribute available space, stretching or shrinking their widths and heights as necessary to fill the flexbox completely. I think this is best one-liner to describe what flexbox does. I don’t know why they don’t put this line in the specs. But that’s a nice intention to have in mind. Now, how exactly does flex box let items work together to create flex layout is still in the wild jungle for me. So I guess I’ll want to understand more. 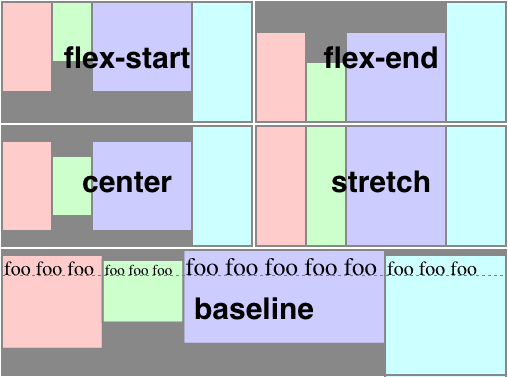 Unlike block and inline layout, whose layout calculations are biased to the block and inline flow directions, flex layout is biased to the flex directions. When the flex direction is the default row, and if you don’t set a definite width to the container, it gives you this T-Rex track that can theoretically go on forever (?). The vertical direction becomes the cross axis. You’d normally justify content along the main, and align items along the cross axis, respectively. If, on the other hand, your main axis is vertical, you’d just turn your head 90 degrees and you’d get a comparable behavior and I’m sure we all know this already. With this main- and cross-axis mind set, I’d like to claim that flex box is more one-dimensional than any-other-dimensional. Yes, you can nest flex boxes to create two-dimensional layout. But each individual flex box has exactly one main axis. It acts very much like a number axis. You can combine two (or more) number axes to create a coordinate system. But each number axis extends in its own direction. While align-content allows for alignment across wrapped lines, and certain calculation and alignment are done in coordination between flex items and flex container. They’re like the tiny flower buds that emerge into just a little bit of more than one-dimensional. I realize that the specs provided the examples rather biased towards the default flex direction. 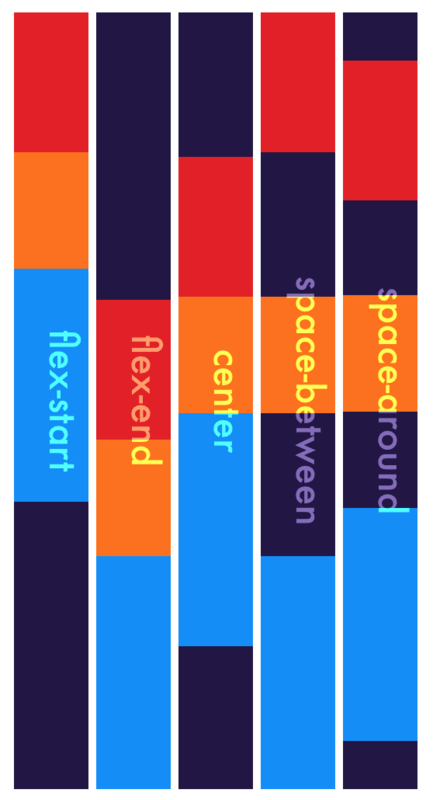 So I went ahead implement the above visualization with flex-direction set to column. I would expect life to be as easy as simply saying flex-direction: column. Turned out I probably just poked the beehive and a good bunch of more specs spilled out for me to read 🤓 It’s fun and you should do it too. The flexibility of flex box items also work on cross axis. The items will look at how tall or wide their peers are, and may shrink or stretch based on the alignment scheme. With box model, the issue I encountered last week, the items also stretched to an equal width. I’d like to point out that that is based on container width, which in turn is deduced from its children’s content widths. Flex box items gain extra flexibility from a combined factor of dimensions of other flex items, available space from the flex container, and alignment scheme. Both horizontal and vertical alignment of the children can be easily manipulated. I always thought I’ve been abusing flex-box just for vertical alignment. Now I know it’s not a hack or anything, it’s a feature! 👆 and 👇 are the magics to flexibility. These titles are further broken down to smaller steps which you can just patiently go through one by one. The more complex step, main size determination, is discussed separately in section 9.7. Although you’d gain a fair understanding of the process already even if you don’t read all the details. So I went on to hunt for pages to implement with flex box. I had a nice candidate, or so I thought. On Tab Atkin’s website (the xanthir.com URL on his public profiles is broken, you need the www in front) there is a page called Recipe Book, under which there is a Recipe Planner that lets you pick from roughly three hundred recipes and generates shopping list based on the ingredients. You can drag them to a dialog on a top section of the page to compose a shopping list. Tab Atkins’ name heads the editors list so I naively assumed I’d see some flex box here. I mean, nowadays as we’re all so used to the default display: block set to divs by browsers (thanks Huijing for pointing that out, steering me clear from that mistake before I even have a chance to make it). Whenever I see a design that lays things out horizontally I’d throw in a display: flex. I now call this "spamming flex box" 🙈 Do you spam flex box also 🇸🇬? This top section that contains an array of boxes for the ingredients you’ve selected. I inspected this reasonably fair candidate for a flex box layout and ugh, no, there is no flex box 🤔. They are just inline boxes. They break into several lines and the items within each line do not justify (Visual formatting model: Inline formating contexts). There is no need for flex box. 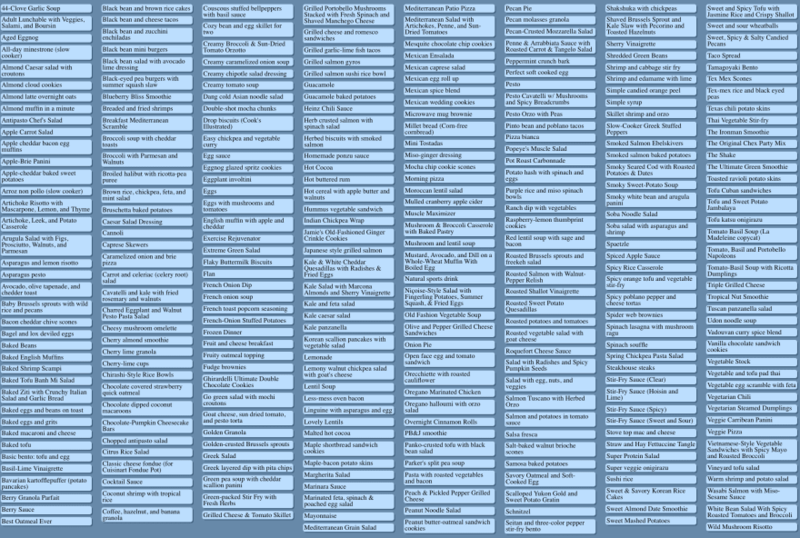 On the lower section of the page is the main chunk that contains the hundreds of recipes. Does this look like a fair candidate for flex box? … And I start to hate typing already. If you are curious, below is what it looks like now. Note that my flex container now has main axis extends to infinity vertically. And then I’m stuck. I want my flex items to wrap, which means I need a definite main axis length. But how do I know how long it should be? My understanding is that this layout with features described above is not achievable with flex box. Thinking about this again in analogy to our number system. You can put a definite constraint on the container, much like the number base in a place-value number system. 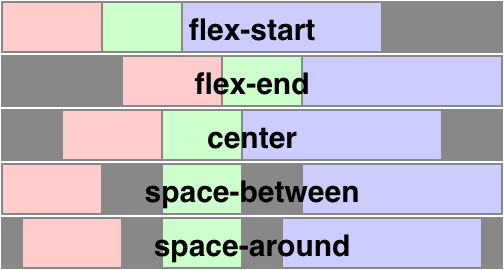 The flex items will wrap whenever there is not enough space, just like how we bump the digit 9 → 10 in our number system, or how 13:00 becomes 1pm. You may as well not place a constraint, in which case you just keep stacking your items in a single line. But you cannot, say, see how much your items extend and then decide on a constraint. 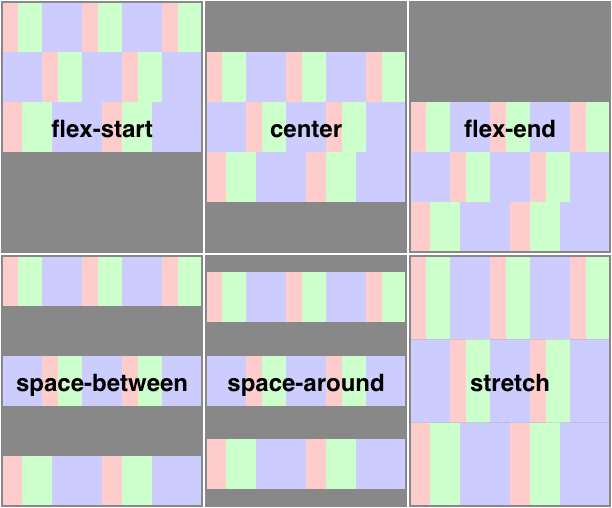 The layout is done with column-width, a property described in CSS Writing Modes Module Level 4, but perhaps defined in CSS Multi-column Layout Module Level 1. I guess I’ll explore this in a future post. 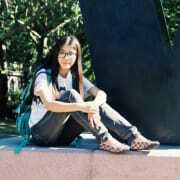 React web developer based in Singapore.